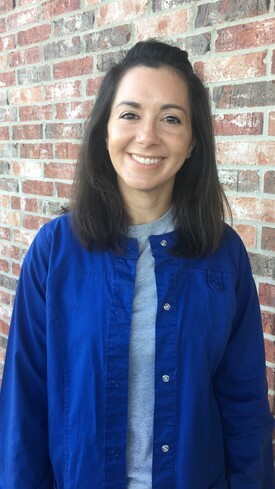 Kimberly Ensminger was born and raised in Monroe, Louisiana. She attended The University of Monroe, where she received a Bachelor of Science degree in Dental Hygiene in 2010. In 2011, Kim and her husband, Chris, moved to the Rayville, Louisiana area. They are the proud parents of Lily Claire and Charleigh Kate. Outside of work, she enjoys spending time with her family and shopping. She is proud to be a part of Southern Smiles Family Dentistry and looks forward to many years making people smile. 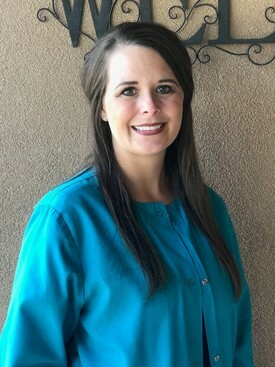 Betsy Turberville Jarrette is a Registered Dental Hygienist. She graduated from the University of Monroe in 2004 with a Bachelor of Science Degree in Dental Hygiene. Betsy has been with the Southern Smiles team since 2004. She lives in Baskin with her husband James and two children, Isabel and Jackson. In her spare time, Betsy enjoys spending time with her family. Debra Kerrigan is a Registered Dental Hygienist. She is a graduate of Northeast Louisiana University. 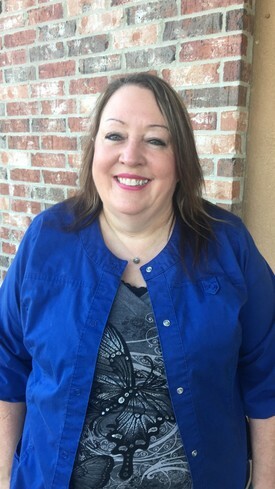 Debra has been with Southern Smiles since July 2017. She lives in Sterlington with her husband Bobby. She enjoys spending time with her 5 grandchildren, and is looking forward to twins that are due in September 2018. Outside from work Debra's hobbies include spending time with her family, camping, singing and sewing.